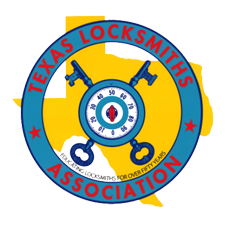 We are a local Locksmith company, serving the area in and around McKinney, TX. Safety begins with quality products. Your home is the biggest asset one can acquire in their lifetime. Imagine all that is keeping an intruder out of your house is a door lock. Now wouldn't you want a excellent quality locks to protect your home and loved ones? if you answered "yes" and have decided to make sure your house is secure, next step is to find a trusted locksmith in McKinney TX to do the job. At Lone Star Locksmith we know how important safety is. We are here to help and give recommendation to what best suits your home. We will give you and upfront and honest price and give you some options according to your price range. McKinney TX is a growing community and we need to keep our communities and homes safe. Start with your home by giving Lone Star Locksmith a call.